One of the best snobo trips I ever had. Also the most painful one. So Agler’s signed a couple of Aussies – Erin Phillips and Belinda Snell – to the team. Initially I didn’t know whether I’d be elated or what. But when I remembered that both Jana Vesela and Svetlana Abrosimova ain’t coming back, I guess the signings are alright. I actually haven’t seen Erin Phillips play except those sparse minutes she had during the FIBA Worlds and because I don’t really much watch other teams play in the WNBA (except when they play the Storm of course), I can’t really say if she’ll fit into Agler’s system. I know she wasn’t Tully Bevilaqua or anything but she’s a gritty player and the team needs those. I can hypothesize that she’s probably a decent enough back-up to Sue Bird because as awesome as she is, Birdy really needs a few more extra minutes of rest. I also don’t know much about how Belinda Snell plays except that she can shoot the three. And is a veteran. And probably way better than Lacey (to be fair, Lacey didn’t get too many minutes but that may also have resulted from the fact that she didn’t do anything to deserve those minutes). So, yeah, definitely pulling for her to make it. 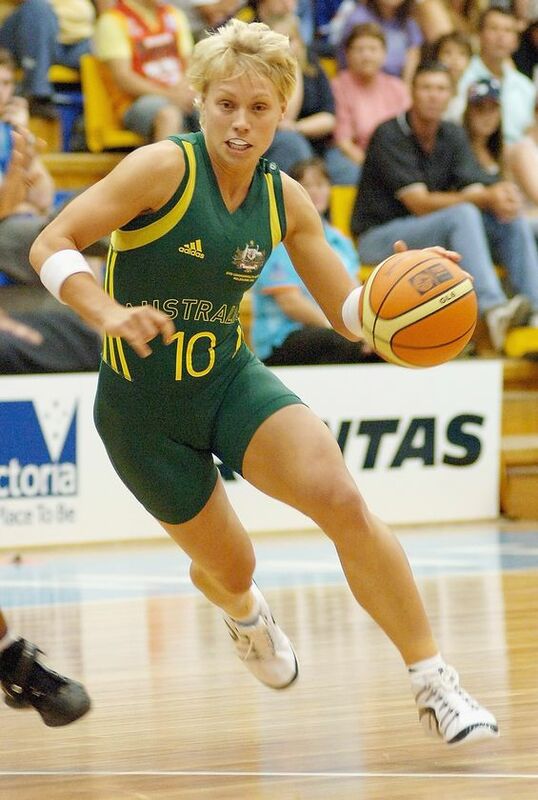 Sidenote: I’m not sure if Abby Bishop is signed or whatever but the Storm has a significant chunk of the Opals squad. Maybe instead of making LJ skip the 2011 season to prepare for London 2012, Carrie Graf can just hold practices in Seattle? Lolz. Also, I’m still keeping my fingers crossed that maybe Agler will pull another metaphorical rabbit out of the hat and will sign Jenna O’Hea (another Opal). But anyway, I’m still glad that finally the Seattle Storm had joined the fray of player movements. A couple of weeks ago, Camille Little re-signed a multi-year deal with the team. Can’t wait to finally hear/read about Swin Cash though. I hope Agler works his player personnel whatever magic with her. The Philippine National Football Team — nicknamed, Azkals — won their first match against Mongolia in the first leg of the AFC Challenge Cup. Emilio Caligdong booted in a goal in the 42nd minute while striker Phil Younghusband added another three minutes into extra time. There will always be people jumping on the bandwagon. The Azkals should enjoy the attention they’re getting now that the limelight is still focused on them. Pretty soon it will all fade away, more so when the bandwagoners are made aware that this squad is not A Seleção or La Furia Roja or even Samurai Blue, but still just a newbie and one that is simply not to be expected to win all the time. What they can hope for, however, is that maybe some filthy rich person would pour money for the improvement of their training and for the promotion of the sport to every single inhabited island in the country. Oh, yeah, and also that some of those bandwagoners might actually stay with them through thick and thin. Just like I (and probably several others) did with the Storm since I started following them in 2004. Also, I never knew snow tubing and sledding are so fun! Heck yeah! Another snobo trip this weekend. Excited much? Okay, since I actually don’t care about baseball, football, and/or hockey, I’ll change the sports to volleyball, basketball, soccer, and snowboarding.